http://www.vimeo.com/78372782 Copper Harbor, Mich. was awarded the first Bell Built grant for a downhill trail last year. The company is looking for a new recipient in 2014. 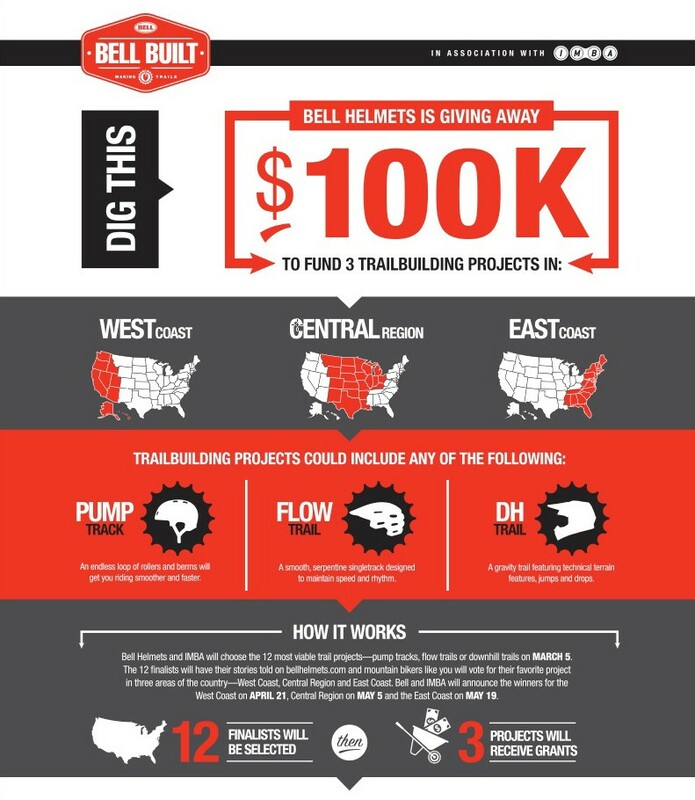 For the second consecutive year Bell Helmets is partnering with the International Mountain Bike Association (IMBA) to provide $100,000 in trail building grants to be split between three projects from proposals submitted across the US. From more than 100 applications last year, Bell Built grants funded the construction of a pump track in Steamboat Springs, Colo., a flow trail at Burke, Vt.’s Kingdom Trails, and a downhill trail in Copper Harbor, Mich. Starting this month and running through the end of February, applications will be accepted for 2014 projects, with finalists named during the first week of March. Voting will then come in three regional phases–West Coast, Central and East Coast, respectively–during April and May. At the conclusion, winners will be announced, and trail design and construction will begin in June. 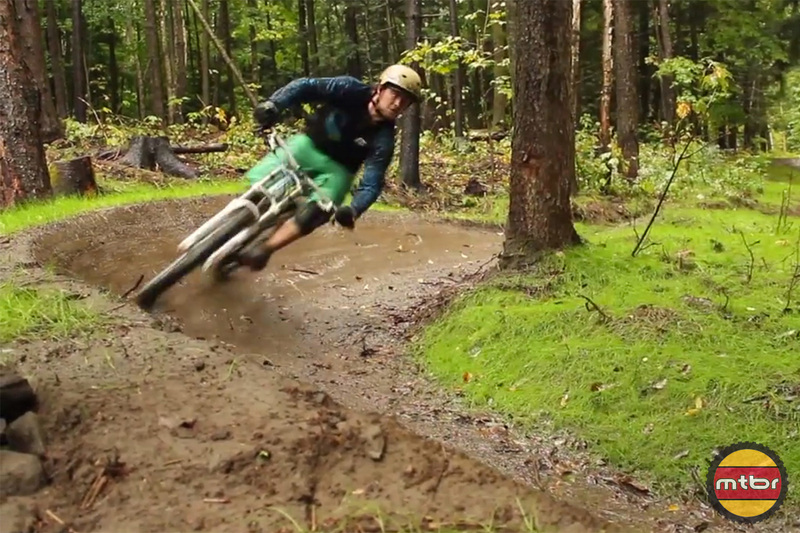 Vermont’s famed Kingdom Trails added a new flow trail to their extensive system with the help of a 2013 IMBA Bell Built Grant. 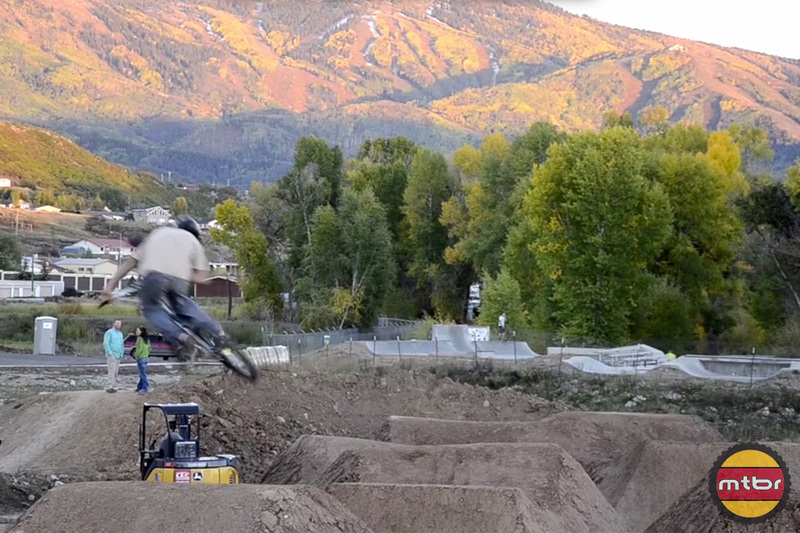 The city of Steamboat Springs, Colo. used its Bell Built grant to construct a pump track and dirt jumps. The program received more than a hundred grant submissions last year from IMBA chapters, clubs and land management agencies, and program managers expect even more in 2014. 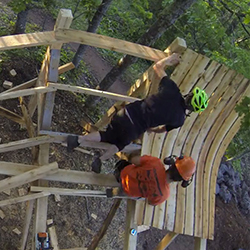 IMBA’s trail building arm–Trail Solutions–will join local organizations in the design and building of all three trail projects. For more information see the IMBA Bell Built page: https://imba.com/grants/bell-built.